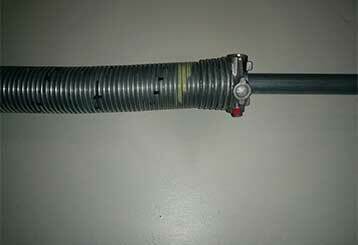 Our team of experts can handle anything from replacing a broken spring to fixing a malfunctioning opener. 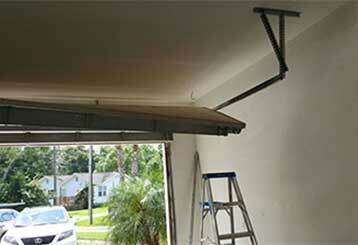 We also provide professional maintenance for every type of residential garage door. 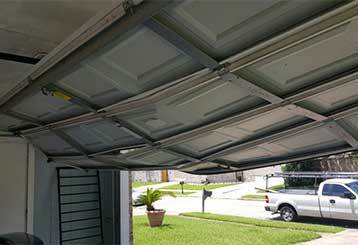 Our team is always at your service when you need help fixing any garage door-related issue. Read on and find out more about our repair services. You can have every confidence that our skilled technicians will get your garage door up and running in a safe and timely manner at affordable prices. 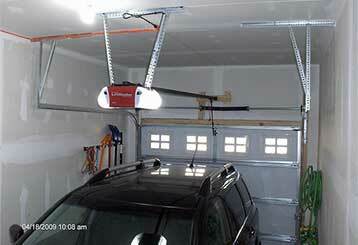 When your garage door opener stops working, it can greatly hinder your daily routine. Professional service and repairs can make all the difference and help get your life back on track. Our team is well-trained and equipped with appropriate tools to manage anything from simple tasks such as inspection and safety checks to emergency repair and replacement of worn-out parts. 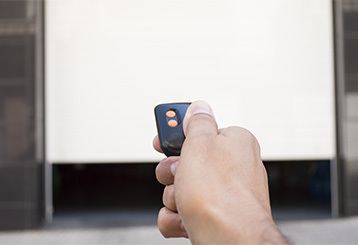 If you have an issue with your garage door opener remote or mounted wall clicker, our expert technicians can offer you a perfect solution. They can even replace your existing model with a better one. Click here to read more about your options.